What is Better than Olive Oil for Skin? Nutritional Benefits of Olives – What are they? Green and Black Olives – What is the difference? Olive Oil – What is good about it? I was not very fond of olives when I was younger, and I was not sure what the reason was. It was not until I started traveling throughout Mediterranean countries, that I realized the benefits and significance of olives. While traveling, I learned many interesting things about olives. For instance, olives are one of the plants that are often cited in the literature (Homer’s Odyssey, the Bible, and the Quran). A dove brought an olive leaf back to Noah when the flood was over. Why olive? In Greek myths, olive has a very important role. Thus, Athena won the patron ship of Attica from Poseidon with olive as a gift. Olives, as a symbol of peace, glory, and abundance, were used to crown the victors in both games and wars. Moreover, olives were offered to deities (scientist even found some olives in Tutankhamen’s tomb). Over time, olives gained more respect and became a symbol of wisdom, purity, and fertility. Since I heard all above-mentioned, olives are a must on my table and in my nutrition. This evergreen tree or shrub is native to the Mediterranean, Asia, and Africa. Olea europaea is from the family Oleaceae, with six natural species that are distributed all over the world. Olives provide 115 calories per 100 grams, but their calories come from fats. These fats are healthy because they are in the form of mono-unsaturated fatty acids such as oleic acid and palmitoleic acid, which, on the other hand, help lower the “bad cholesterol”. Olives get their bitter and pungent taste from compounds such as oleuropein and oleocanthal, which are one of the most powerful antioxidants. They help treat inflammations, coronary artery disease, and diabetes. Moreover, oleocanthal has ibuprofen activities. Vitamin E is another significant compound found in olives. This powerful lipid soluble antioxidant is essential for skin and for protection from free radicals. Olives also contain good amount of manganese, zinc, calcium, copper, and iron, and small amount of niacin, choline, and panthothenic acid, that is B-complex vitamins. Is there a difference between green and black olives nutritional benefits? One of the common questions is about their different color. This difference is a result of the time of harvesting. Green ones are picked before they ripe, while the black are allowed to ripe on the tree. Green olives are soaked in a solution containing lye and fermented in brine as well as black olives, but green olives are usually stuffed with other vegetables. The nutritional value is almost identical; the only difference is in the sodium content. Green olives contain twice as much sodium as black olives. Another difference is in their calories – 15 grams of green olives contain 20 calories, while black olives contain 25 calories for the same amount. Due to the levels of antioxidants, olives are immunity boosters. Antioxidants help with warding off free radicals that can endanger skin and lead to skin diseases. The amount of vitamin E helps the skin maintain the proper neutral pH, which is great for healthy skin tone. To use olive oil as a skin cleanser for face start with massaging your face with one tablespoon of olive oil with circular motions for two minutes. Lay a steaming washcloth over the face to open the pores and to allow olive oil to adhere oils in your skin. After the cloth cools, wipe off the oil. If you wish to use olive oil as a moisturizer, rub two drops of olive oil in your hands and pat the oil over your skin after cleansing. When taken internally, olive oil is also very beneficial for skin. One tablespoon of olive oil in salad is great for your overall health. Body needs cholesterol to function properly; on the other hand, too much cholesterol can increase the risk of heart stroke and other heart-related diseases. Olives are food that can lower LDL cholesterol while increasing or maintaining the HDH levels of cholesterol. Olives are also a rich source of monounsaturated and polyunsaturated fats. Monounsaturated fats are responsible for lowering bad cholesterol, and increasing the good one. Due to the linolenic acid (omega – 3 fatty acid) and important antioxidants, olives lower triglycerides, moderate blood pressure and improve vascular health. Is there a difference between olives and olive oil? 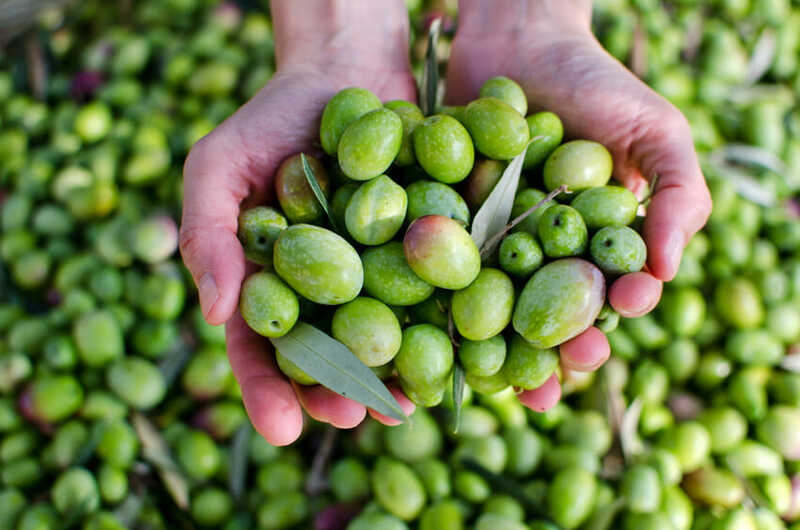 One big difference is the amount of fat – whole olives contain about 20 % of fat, while olive oil is 100 % fat. One tablespoon of olive oil contains 120 calories, while about 10 medium olives contain only 40 calories. Olives are loaded with sodium, while olive oil is virtually sodium free. Whole olives have some fiber, while olive oil does not. 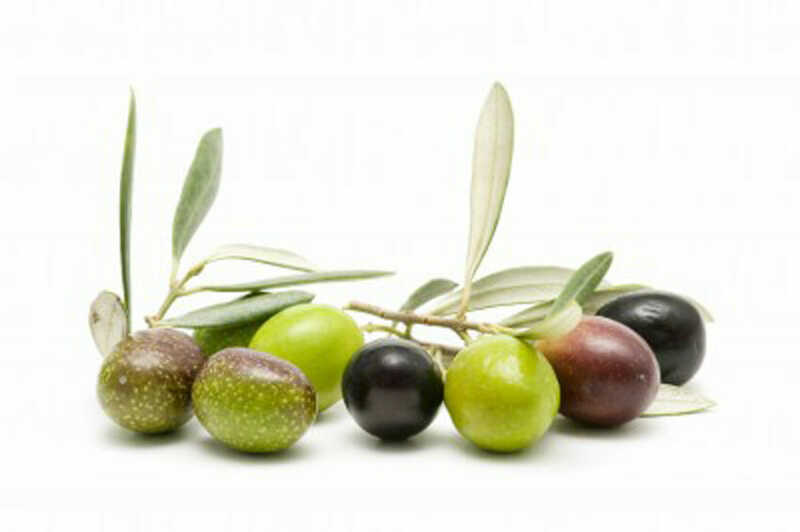 Olive oil is a good source of polyphenols (phytonutrients that protect against diseases), while the curing process removes many polyphenols from whole olives (black olives have higher content of polyphenols than green olives). 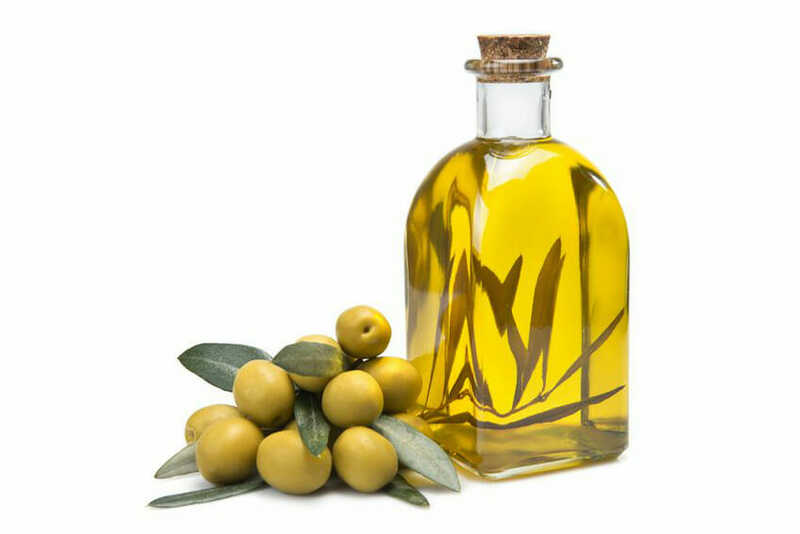 Obtained from the olives, it is commonly used in cosmetics, pharmaceutics, cooking, and soaps and as a fuel. The best olive oil is virgin olive oil because it is obtained from olives without the use of chemicals or heat. Olive oil has numerous extraordinary benefits for the body and organism. Here are some of the benefits one must know about olive oil. It can easy ear pain and infections. Chibois, J. & Baussan, O. (2001). Olive Oil. Flammarion. Firenze, C. (2005). The Passionate Olive: 101 Things to Do with Olive Oil. Ballantine Books. Orey, C. (2009). 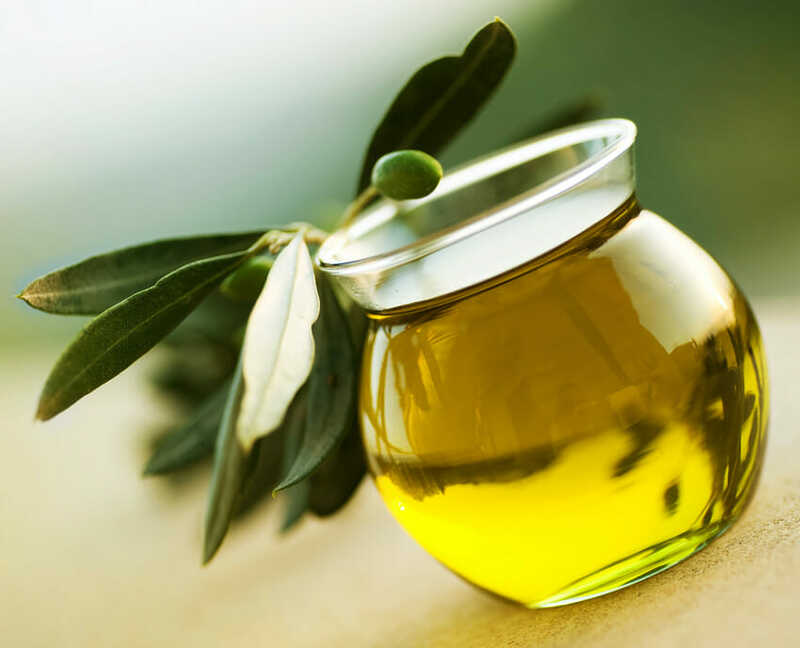 The Healing Powers of Olive Oil: A Complete Guide to Nature’s Liquid Gold. Kensington Publishing Corporation. Rosenblum, M. (1996). Olives: The Life and Lore of a Noble Fruit. North Point Press. Zborower, J. (2012). 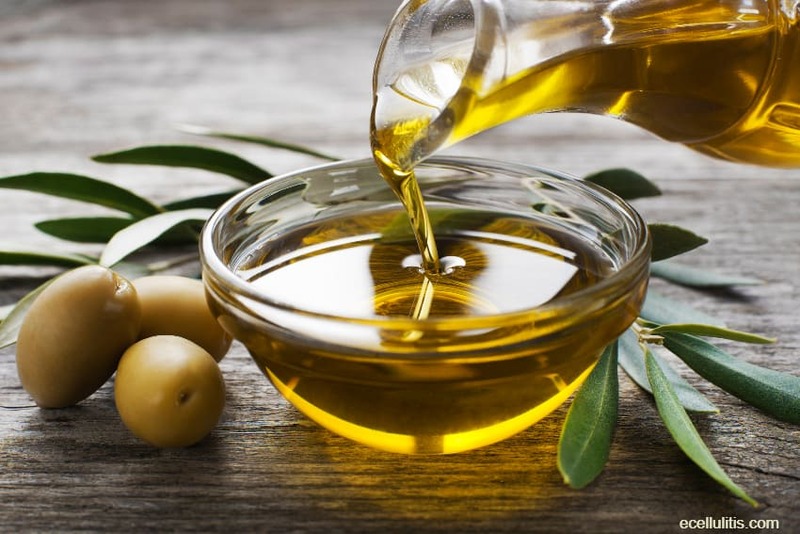 The Truth about Olive Oil: Benefits – Curing Methods – Remedies. CreateSpace Independent Publishing Platform.